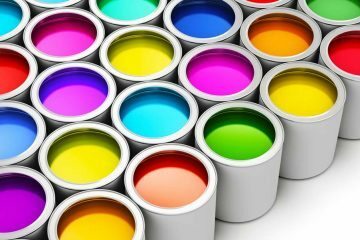 The world's great museums have earned their reputations through what they hold inside, but we want to focus on the outsides. 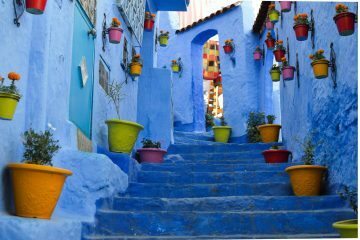 With a few, often controversial, exceptions visitors may miss equally fascinating exteriors. We've selected 15 museum buildings worth visiting for the architecture as much as the exhibits. 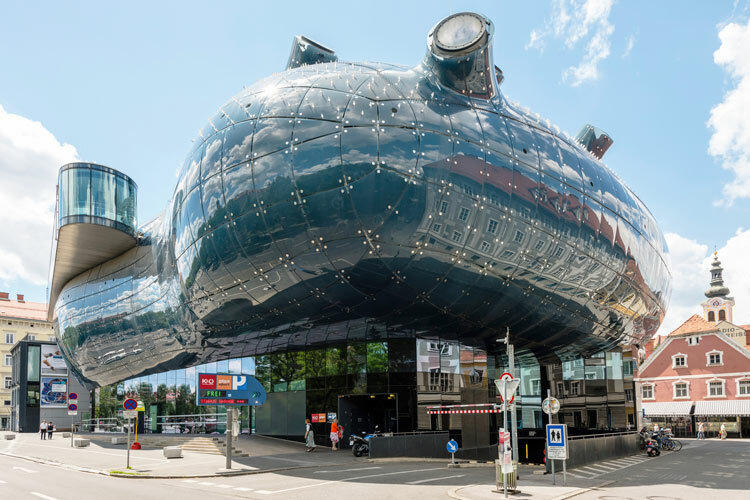 Our list covers some of the most striking examples of modern museum buildings, but as museums are custodians of history, our choice also includes some more traditional museum architecture. Sit back and be transported around the globe, and enjoy these glorious museum buildings. The Forbidden City was the Chinese Imperial Museum for 500 years from 1420 to 1912. It was built by a team of Chinese master craftsmen, but perhaps surprisingly overseen by a Vietnamese, Nguyễn An. Located in Beijing, it now houses the Palace Museum with artefacts from over 10,000 years of Chinese history. The spectacular collection includes many artefacts acquired by Chinese emperors. You can read more about the architecture of Forbidden City at this link. 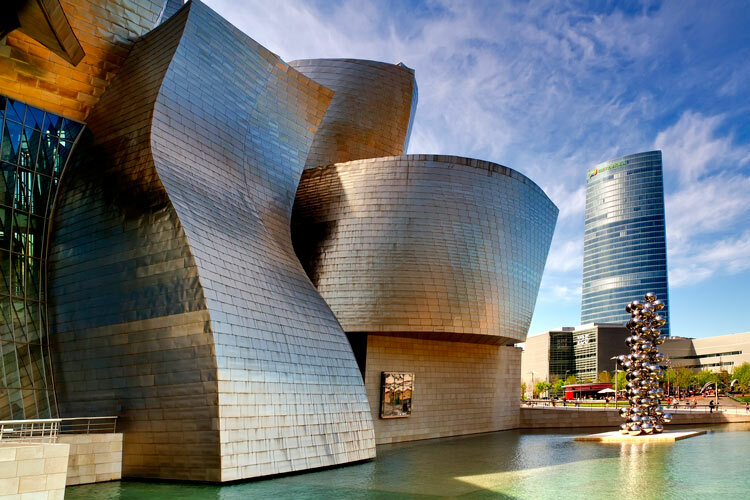 The city of Bilbao was transformed by renowned Canadian-American post-modern architect Frank Gehry, when he designed the swirling Guggenheim Museum. This single, spectacular piece of architectural design transformed Bilbao’s economy. 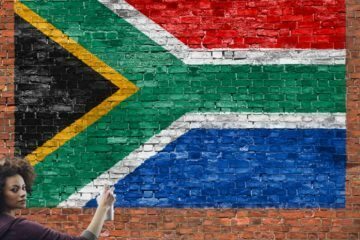 The local government received more than the cost of construction in less than 3 years, from the extra taxes generated by visitors. Even though its contents were not on par with the great museums, the Guggenheim continues to attract significant visitor numbers from abroad. Other cities have since attempted to recreate what's become known as the “Bilbao Effect”, in particular those without a strong cultural heritage. But the results have not always been as successful. 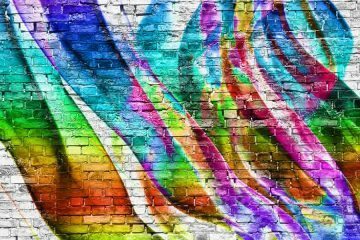 The concept is thought-provoking, and is built on the idea that a great modern city should contain a strong cultural sector as well as green spaces and positively harnessed effects of immigration. But of course the theory is much easier than the practice. If you're interested in finding out more about the Bilbao Effect, a good start is this 2013 Economist Article: "If You Build It, Will They Come?" The museum complex was built in the 16th century and houses the famous Sistine Chapel. 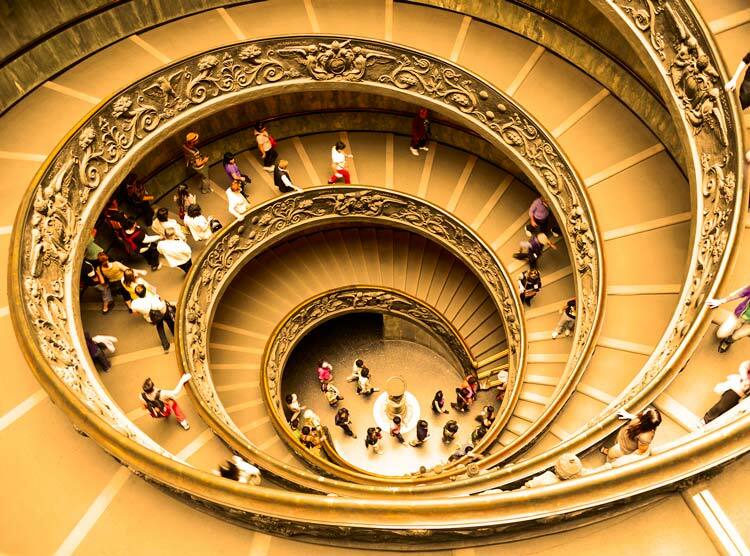 The famous Bramante staircase is modern in comparison, constructed by Guiseppe Momo in 1932. It was however modelled on the much older similar staircase, built in the same Pio-Clementine Museum in 1505. 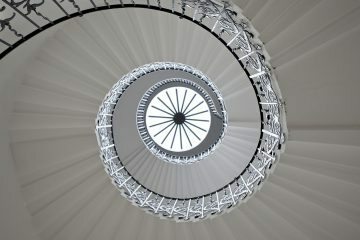 The reason for the double-helix design is to allow those travelling up and down the staircase at the same time without meeting and holding each other up. 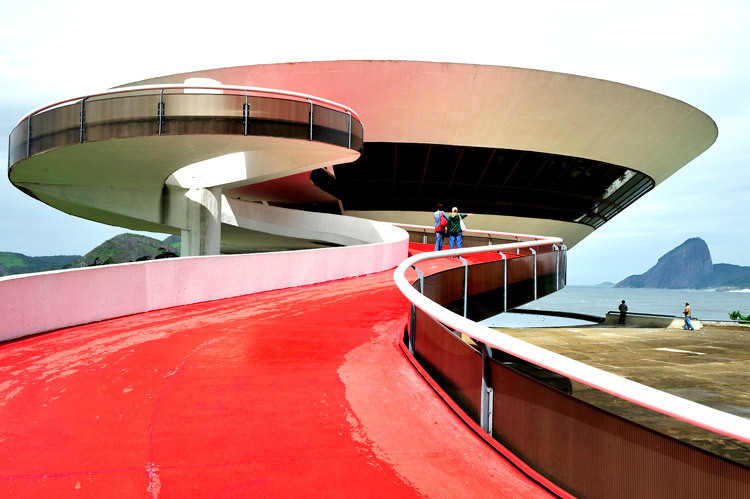 This museum, known as MAC, was designed by Brazilian architect, Oscar Niemeyer and completed in 1996. The saucer shaped museum building has a panoramic view of the Guanbara Bay and draws visitors from all over the world. 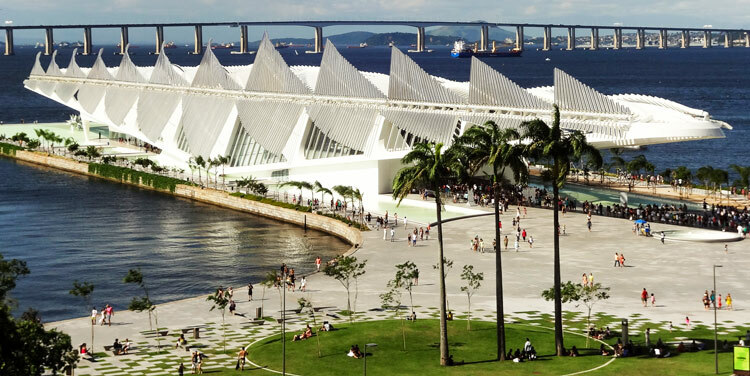 Niterói has benefited from its own version of the “Bilbao Effect”, but as the MAC was completed the year before the Guggenheim, one could argue we should be calling it the "Rio Effect"! 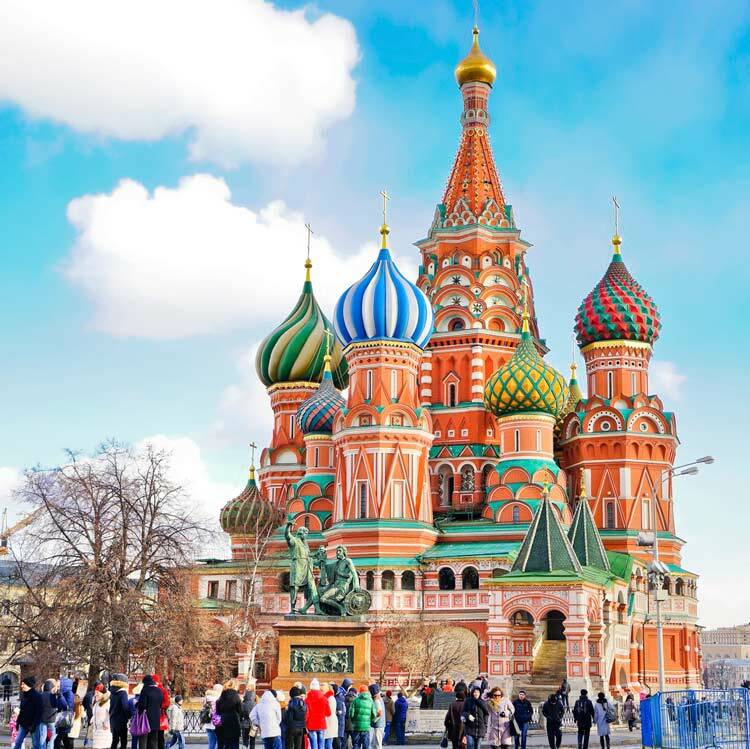 For many foreigners, St Basil's Cathedral is the first image they associate with Russia. Officially known as “The Cathedral of the Intercession of the Virgin by the Moat" it was completed in 1560 under Ivan the Terrible - the Prince of Moscow who went on to become the first Tsar of All Russia. He had it built to celebrate his capture of the city of Kazan in Tatarstan, today known as the "Third Capital of Russia", and containing the Kazan Kremlin, a UNESCO World Heritage Site. 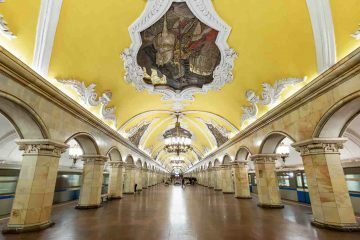 The architects behind this magnificent building with its distinctive, fairytale appearance were Postnik Yakolev and Ivan Barma. 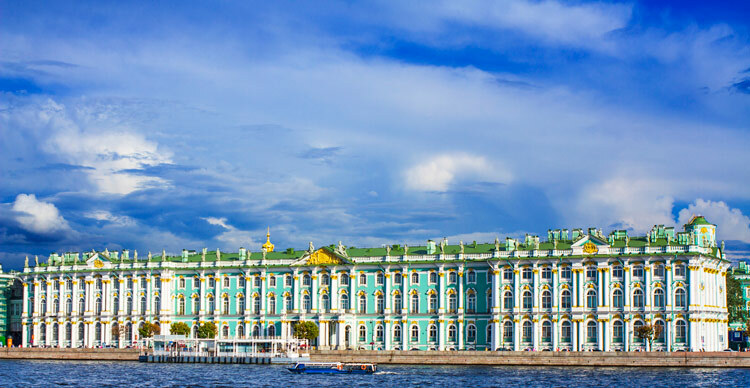 As with other great constructions such as the Taj Mahal, key workers were maimed to prevent them from building another, and some believe that Yakolev was blinded for the same reason. The building has been a museum since the 1920s. Built by Fernando Romero, this museum was completed in 2011. 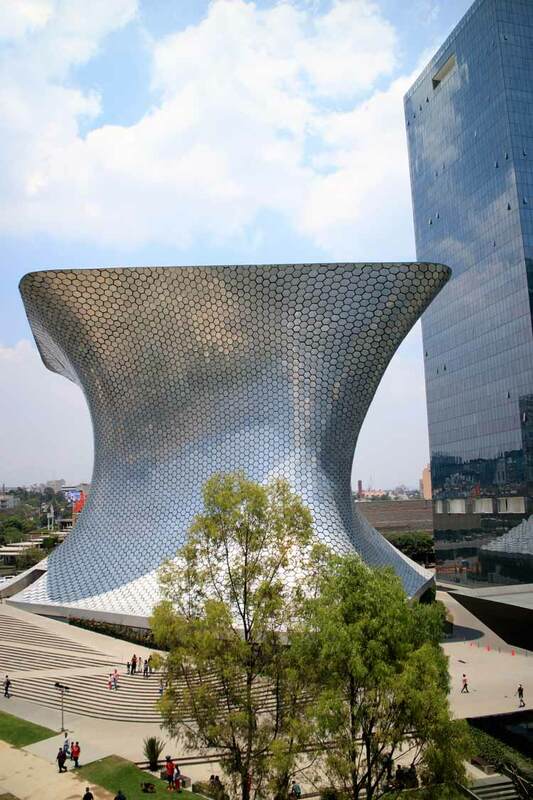 It is named after Soumaya Domit, late wife of museum Founder Carlos Slim, at the time the richest man in the world. 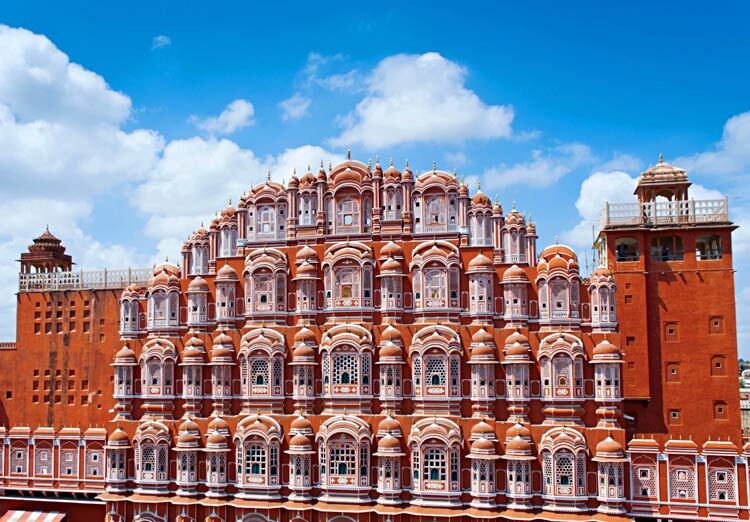 The Hawa Mahal is an iconic building associated with Jaipur, Rajasthan. It means Palace of the Breeze and is built in pink and red sandstone. 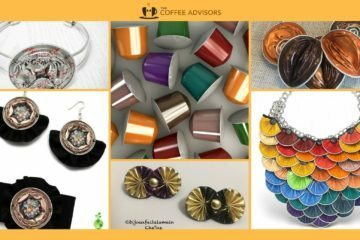 The shape was inspired by the crown of God Krishna. The lattice work also provided a cooling breeze effect which was ideal for the high temperatures of the Rajasthan’s desert. Built under Maharaja Pratap Singh in 1799 by Lal Chand Ustad, it was designed to form a high screen wall. Women of the royal household were meant to observe covering of their face. So this wall let the women observe street festivities without being seen from the outside. 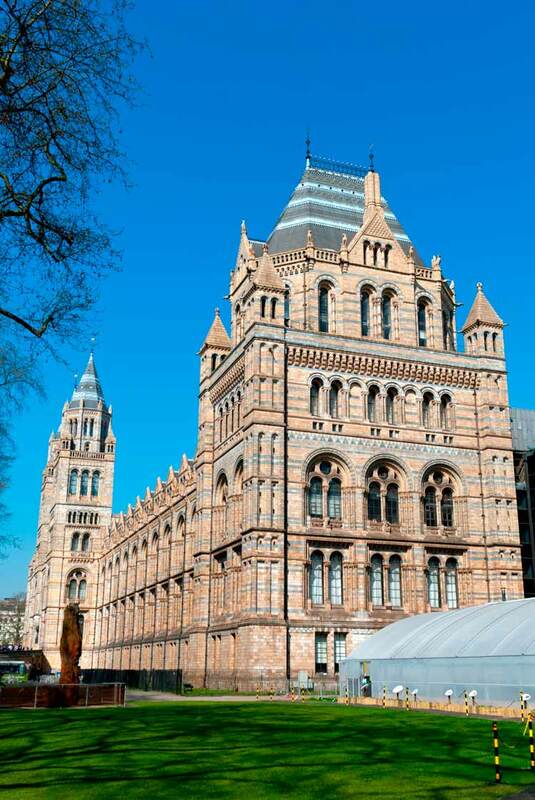 The Natural History Museum is one of the landmark buildings of London. Surprisingly it was built by an unknown architect, Alfred Waterhouse who took over after the death of Francis Fowke - who was best known for the Royal Albert Hall. The museum was completed and opened in 1881. This building is considered a work of art in itself, as well as a cathedral to nature. 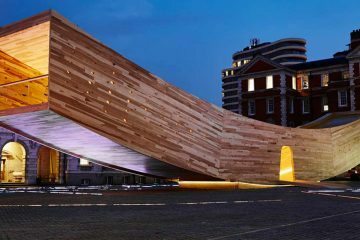 This museum in Antwerp is a giant spiral staircase and meant to depict the weight of the legacy of the city. 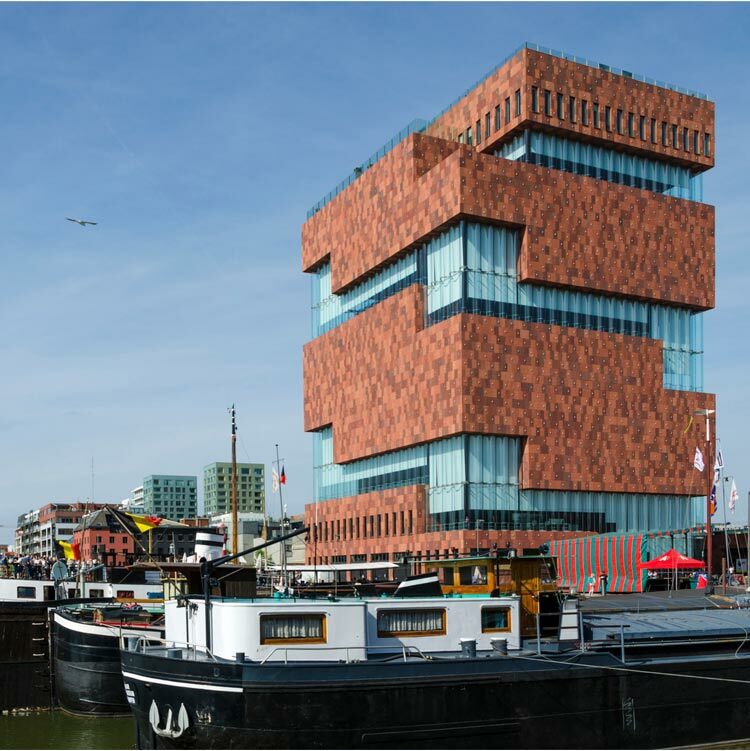 The museum opened in 2011 and was designed by Neutelings Riedijk Architects. It uses a distinctive combination of red sandstone and glass for its façade. 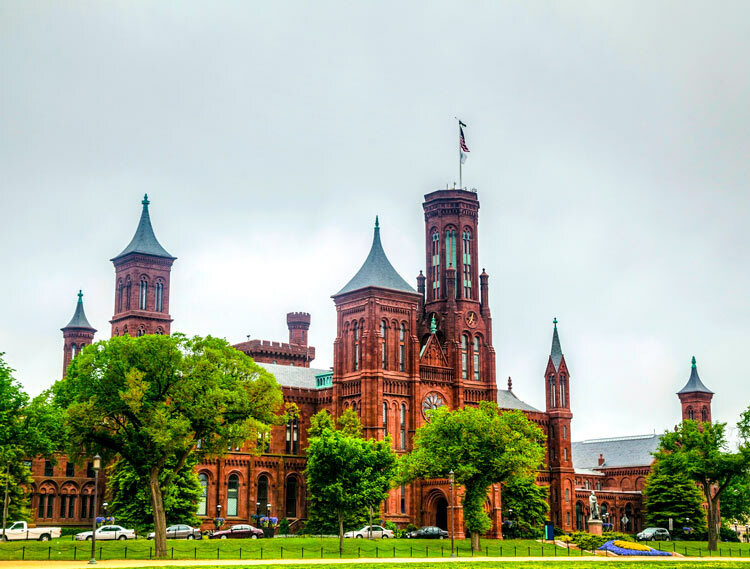 The Smithsonian Institution Building, known as the “Castle”, was built in 1855 by architect James Renwick Jr.
James Renwick Jr is the architect behind some of America’s best known buildings and was known to try out new designs for the new country. This building made from red sandstone incorporates Victorian and neo Gothic architecture and was the first of Renwick Jr’s iconic buildings. 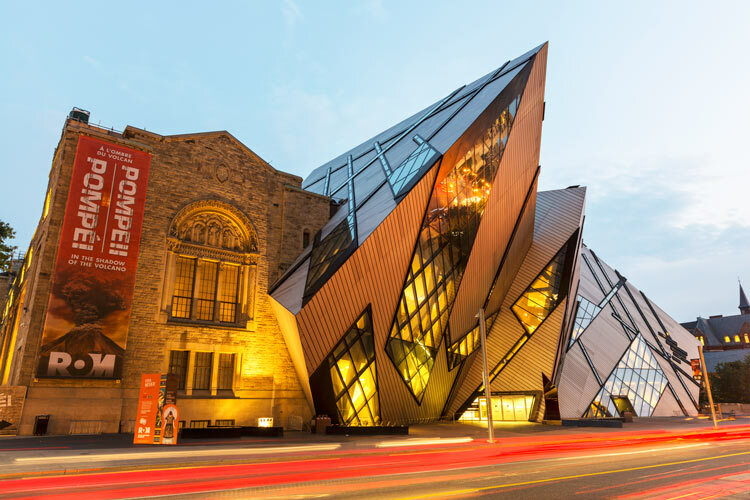 The Royal Ontario Museum houses museums of art, world culture and natural history. The striking extension is known as the Michael Lee-Chin Crystal, conceptualised and executed by Daniel Libeskind. The structure is inspired by a crystal structure and completed in 2007. The Louvre is France’s most visited attraction and the world’s largest museum. The museum is best known as the place to see the original Mona Lisa. 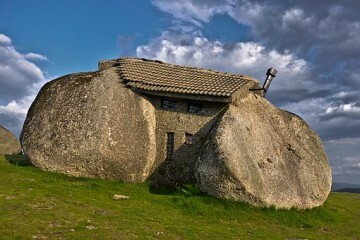 The museum was originally built in the 12th century, but then extended and modified many times over the next 600 years. 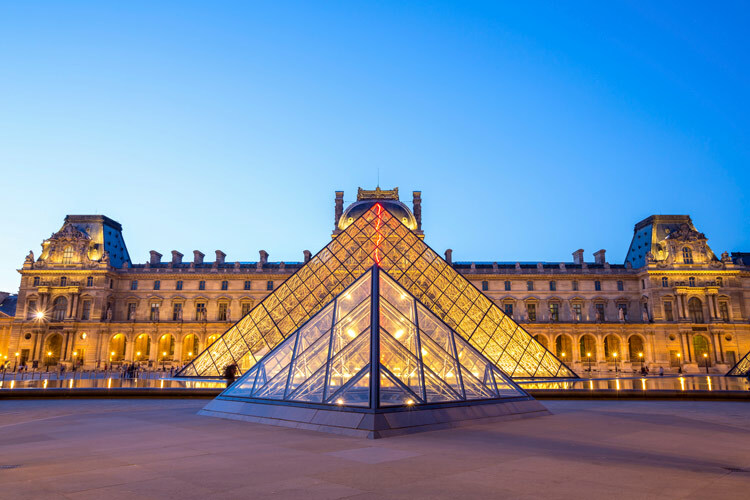 In 1989, architect I.M.Pei created the glass pyramid that stands in front of the Louvre today. Perhaps understandably, it caused uproar with its stark, modern design within the classic symbol of French culture. 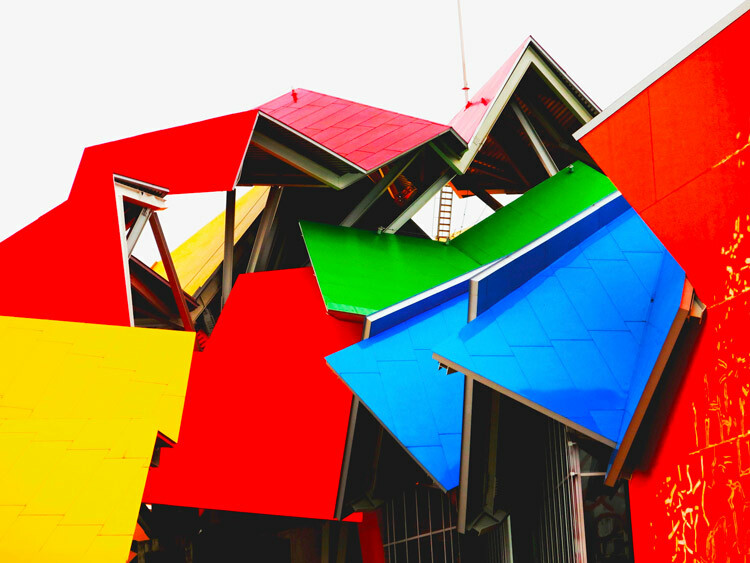 This biodiversity museum is another Frank Gehry creation and his first for Latin America. Completed in 2014, it contains exhibitions in collaboration with the University of Panama and Smithsonian Institution. 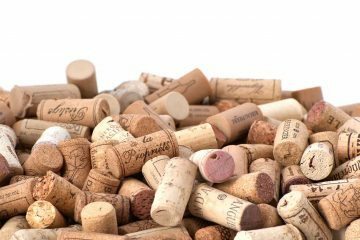 The expectation is that there will be a “Bilbao Effect” in this city too. This iconic building is easily recognisable with the dome that hangs between two pillars. 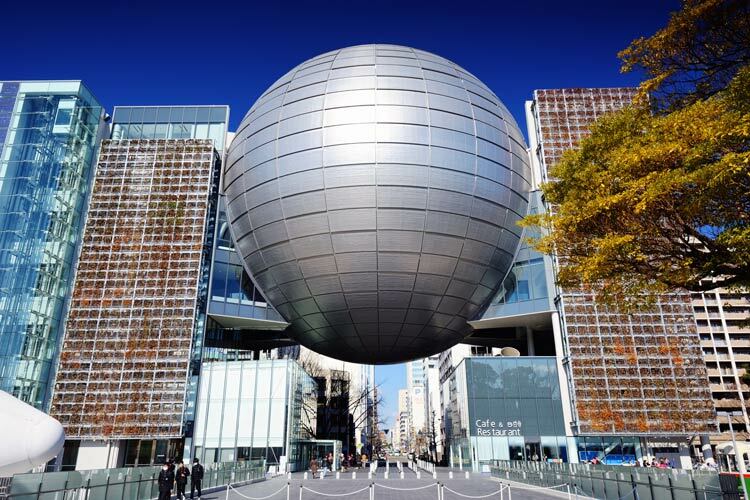 This museum currently houses the largest planetarium in the world. The original planetarium and science museum were built in 1962 to honour the 70th anniversary of the city. Meanwhile the Museum of Tomorrow at Rio is our favourite Science and Technology Museum building. Did you enjoy this? Don't forget to share it!